(Formerly known as StarStuff). 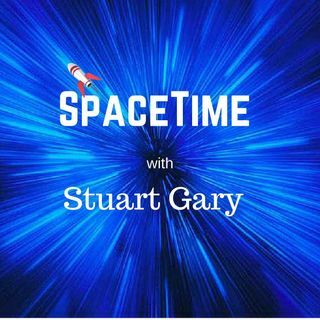 SpaceTime with Stuart Gary is recognized worldwide by our listeners and industry experts as one of the best podcasts on Astronomy and Space Science. Check out the reviews. Produced twice weekly.